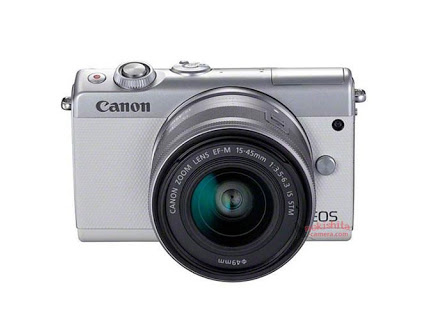 The Canon EOS M100 is scheduled to be available in black or white in October 2017 for an estimated retail price of $599.99 with the EF-M 15-45mm f/3.5-6.3 IS STM lens and $949.99 with EF-M 15-45mm f/3.5-6.3 IS STM lens and EF-M 55-200mm f/4.5-6.3 IS STM lens. 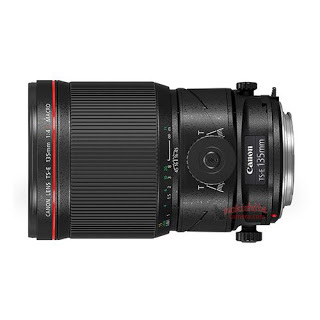 In addition, the Canon EOS EF-M Mount Adapter is currently available for a suggested retail price of $199.99. For more information please visit usa.canon.com. Click here to see sample photos from Canon and read an in depth article on the camera from Canon Digital Learning Center. There is a top-rated merchant on eBay selling the Canon EOS-5D Mark IV camera for $2,730 including free shipping. Hurry, it won't last. This is a very good deal. Read my post and view Canon plus other videos of the camera by clicking on the tab above. 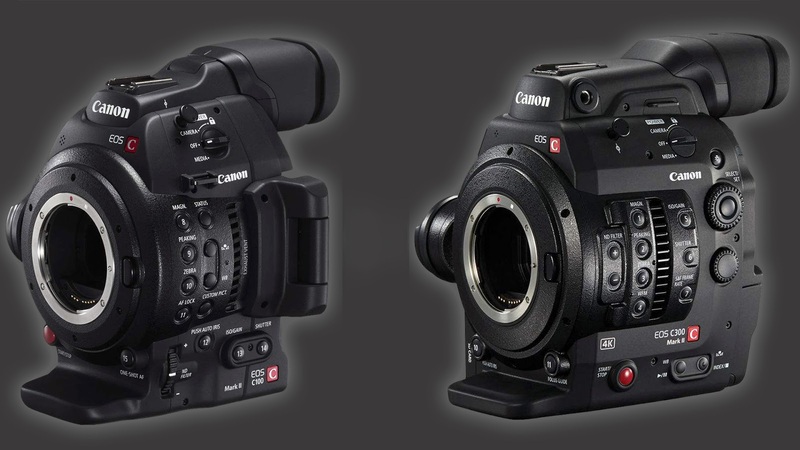 By the way, the EOS-5D Mark IV is scheduled to receive a major firmware upgrade very soon to add C-Log and other features. As reported earlier, Canon will be announcing three new Tilt-Shift lens soon. 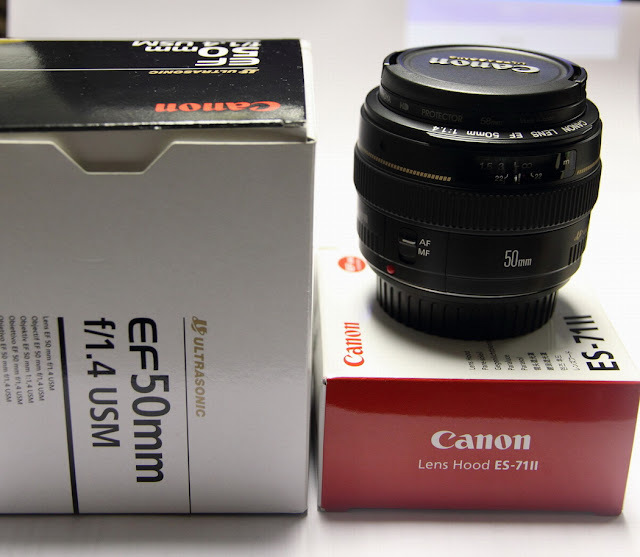 In addition, we can expect the EF 85mm f/1.4L IS and a new, low end Mirrorless camera, the EOS-M100. The three Tilt-Shift lens will replace the ancient TS-E 45mm f/2.8 and TS-E 90mm f/2.8 lenses. 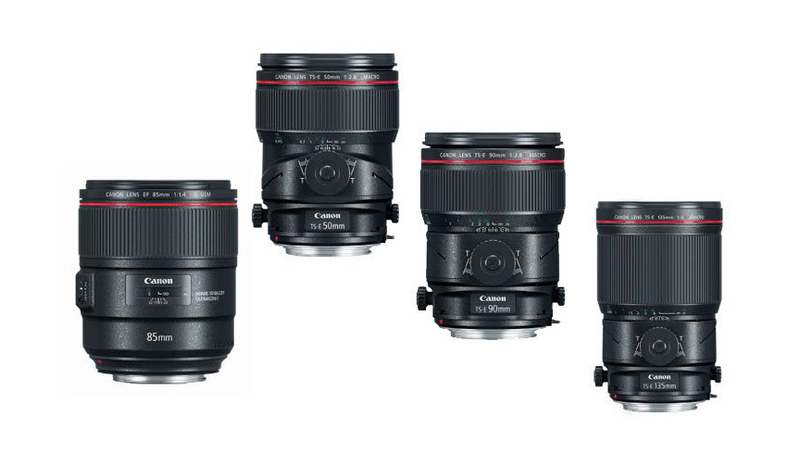 The 3 new lenses will be TS-E 50mm f/2.8L Macro, TS-E 90mm f/2.8L Macro and TS-E 135mm f/4L Macro, plus a Macro Twin Light MT-26EX. Release date is most probably late August to early September. Below are the full specifications and images of the new lenses. 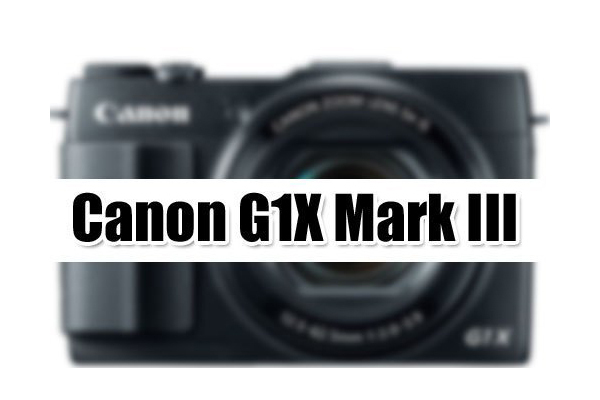 The Canon Powershot G1X Mark III camera is expected to be announced soon, together with the EOS-M100 mirrorless camera, three Tilt-Shift 'L' Macro lenses and the EF 85mm f/1.4L IS. As reported earlier, Canon is expected to announce three new Tilt-Shift 'L' Macro and the EF 85mm f/1.4L IS lenses in the next few weeks. 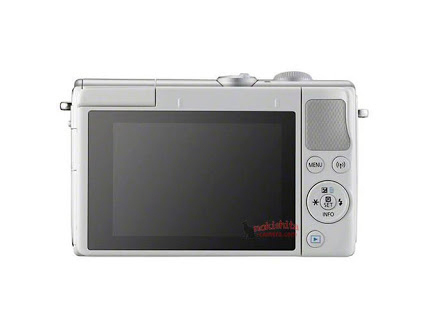 In addition, the consumer grade EOS-M100 mirrorless camera will also be released. I believe all the replacement cameras above will come with 4K video. 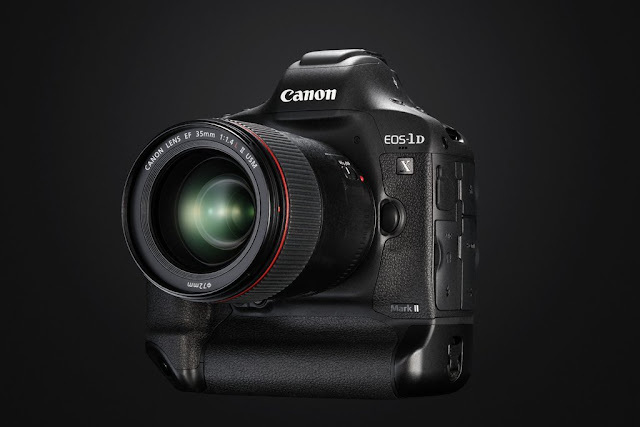 In addition, Canon will beta test new EOS-1 bodies next year. The EOS-1D X Mark II is not scheduled to be replaced until 2019 or early 2020 but Canon has so many exciting technology they have to field test, including 100+MP sensors and Curved Sensors. 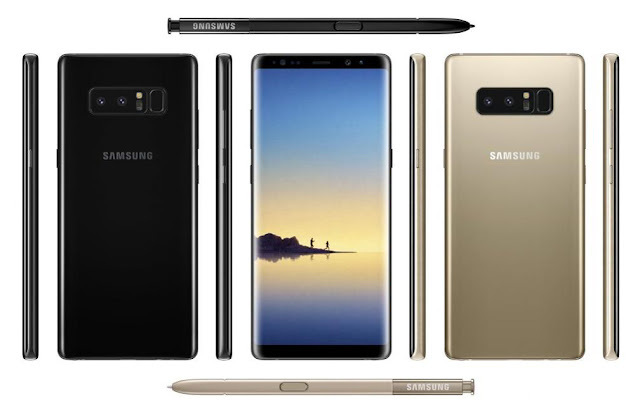 Samsung Galaxy Note 8 vs. Apple iPhone 8. Who Will Take The Lead? The battle of the Titans will begin very soon, starting with the announcement of the Samsung Galaxy Note 8 on August 23, 2017. 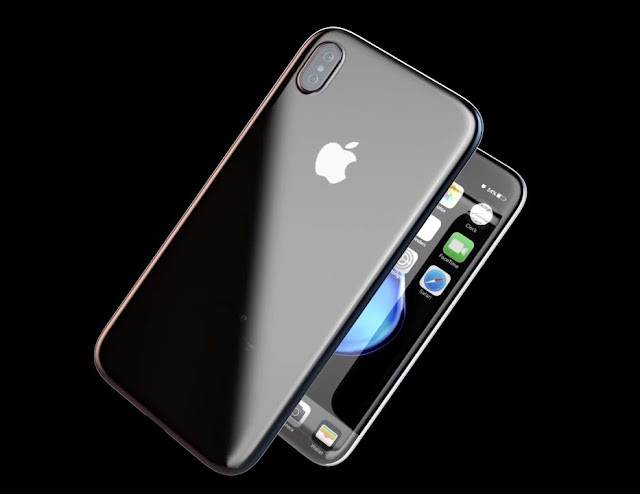 The Apple iPhone 8 will be announced some time in Q4, 2017. With the debacle of the Galaxy Note 7 in the rear view mirror, Samsung is determined to reverse its fortune with the Galaxy Note 8. With this impressive phone shipping in days, they will have a few month's lead ahead of Apple. Samsung is salivating about converting some of the current Apple iPhone 7 users to their new phone. 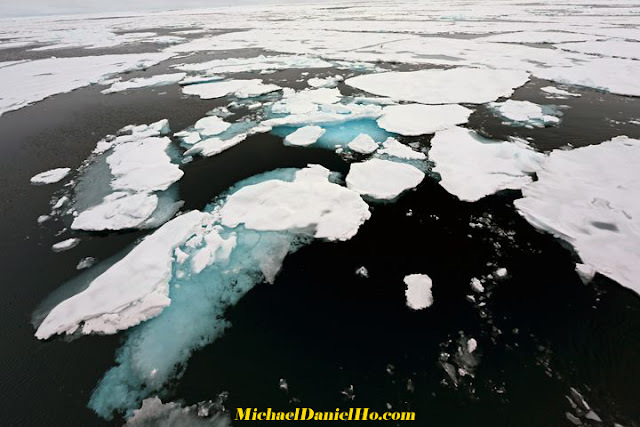 Some observers say with the advent of ever smarter phones and their built-in cameras, they may even threaten the survival of point-n-shoot and DSLR cameras. Read my earlier post on this thought. Midnight Black, Maple Gold, Orchid Grey and Deep Sea Blue color options. 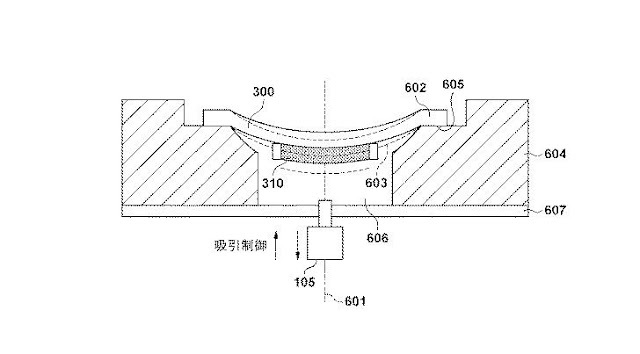 Apple iPhone 8 smartphone ? London, UK, 15 August 2017 – Canon Europe, world leader in imaging solutions, is honoured to today announce it has been awarded three prestigious accolades from the European Imaging and Sound Association (EISA). The EOS-5D Mark IV has been named ‘EISA Professional DSLR Camera 2017-2018’, the EOS 77D has been awarded ‘EISA Consumer DSLR Camera 2017-2018’ and the Canon EF 16-35mm f/2.8L III USM has been awarded ‘EISA Professional DSLR Lens 2017-2018’. 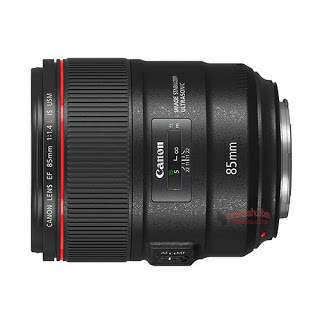 The Canon EF 16-35mm f/2.8L III USM has been long awaited by many professional photographers and exceeds expectations. It’s better built than its predecessors and gives astounding sharpness over the entire image, even at its full opening of f/2.8. 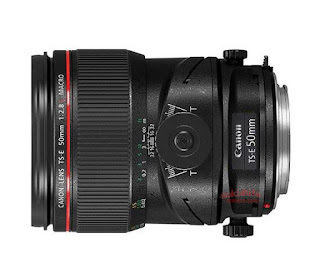 At 16mm it outperforms many ultra-wide-angle prime lenses. Distortion is low, while the anti-reflective coating very effectively reduces ghosting and flare. 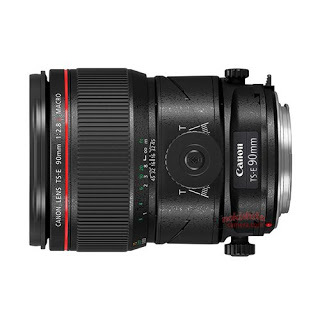 The Canon EF 16-35mm f/2.8L III USM is built for everyday professional use and delivers an image quality that will satisfy even the most demanding users. 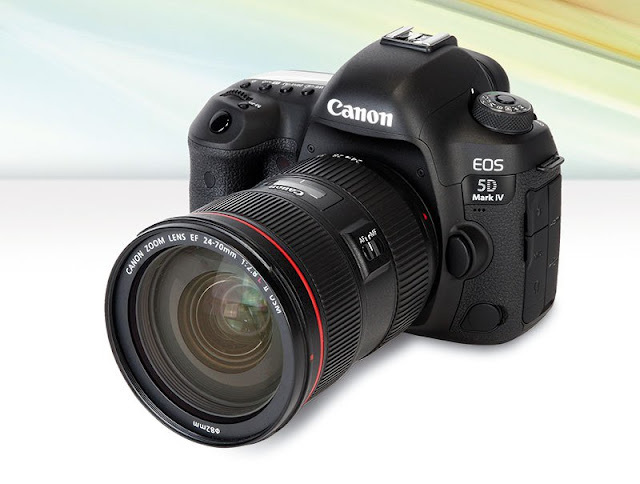 Canon announced the EOS-5D Mark IV camera on August 24, 2016. 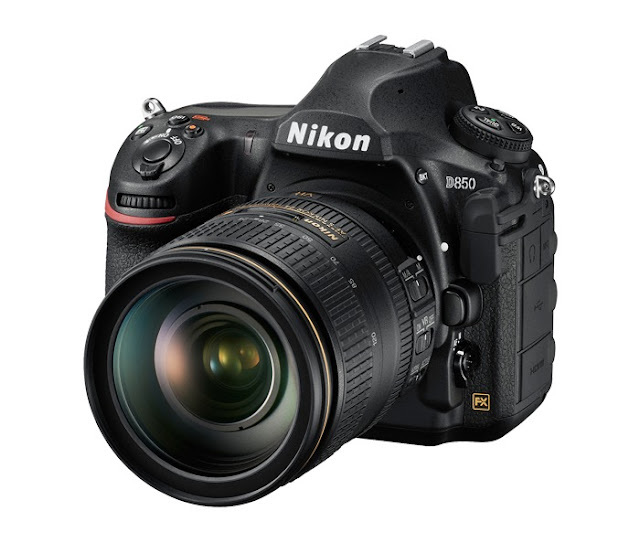 It won the TIPA award for the Best Full Frame DSLR camera earlier this year. Check out these tutorial videos on the features and functions of the camera. 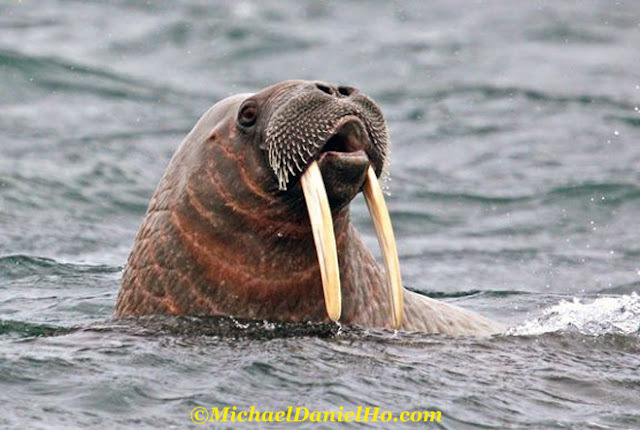 Below are tips and tricks on how to get the maximum functionality of this excellent camera. Shooting HDR movies in Full HD on the EOS 5D Mark IV will help you avoid blown highlights in high contrast situations. When selecting the HDR mode, you may find you are unable to select an ISO speed lower than ISO 400. If this is the case and you’d like to set a lower ISO, then you will need to switch out of Tv mode to M or Av mode. As part of the lens correction options, the EOS 5D Mark IV features a Diffraction Correction option to remove any diffraction caused by the lens while shooting. This setting works well and helps ensure you achieve the best possible results from your lens. Under some shooting conditions though, there may be increased noise shown in the image, especially in the shadow areas. If this happens, either reduce the ISO speed where possible, or disable Diffraction Correction and instead apply it using the Canon Digital Photo Professional software on your computer. If you want to quickly erase a large number of images from your memory card, you can use the select and erase option. In the Blue-1 menu, choose Erase images and then Select and erase images. Now you can move through the images on your memory card and use the SET button to give them a check mark. Pressing the erase button will then delete those images that you have check marked. If you are moving (Image Copy) files from one memory card to another, you should check the size of your files. For still images you will face no issues, but if you are moving movie files, especially 4K clips, they may be larger than 4GB in size. 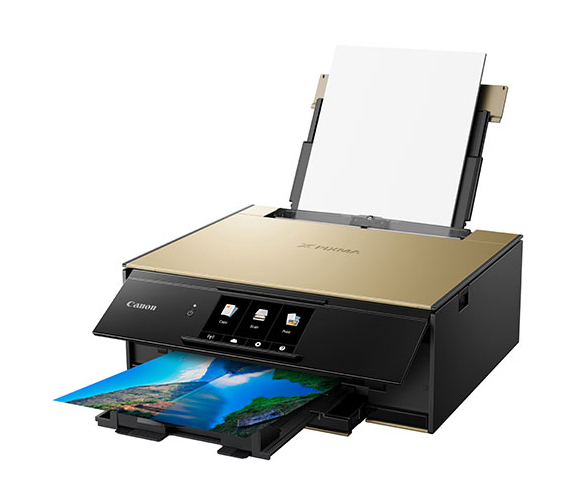 The card you are using in the camera will have been formatted to exFAT so files can be bigger than 4GB, but if the card you are copying to is formatted as FAT32, you will be unable to copy those large files across. By formatting the card you wish to copy to in the camera, you will convert it to exFAT and then be able to copy files freely from card to card. After shooting movies on the EOS 5D Mark IV, you can simply edit the movie clips to trim the beginning and end of the clip and so save space on your memory card. If you find that the camera is not allowing you to edit the movie clip, check your battery level – when the battery is low, movie editing will not be possible until you switch to a fresh battery. If you are running out of memory card space and need to free some up to continue shooting, you can use the protect image feature to make this easier. Instead of deleting images one by one, instead go through and Protect the images you wish to keep. Once the images are protected, you can use the Erase All images (NOT Format) to delete those images not protected. To make this process even faster, in the Yellow-3 menu tab, set the RATE button function option to ‘Protect’. Instead of having to go to the menu to protect each image, you will now be able to do it directly with the RATE button while viewing the image in playback. With a touch screen, the EOS 5D Mark IV offers a touch shutter feature – touch the screen to focus on your subject and then automatically trigger the shutter. If you are using a tripod this can be very convenient. However, if you are shooting a moving subject and hoping to capture a burst sequence, you will find it only takes one image. This is because when using the touch shutter, the camera will only shoot in single shooting mode, regardless of the drive mode setting. 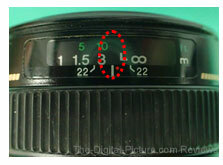 To capture a burst, use the shutter button as you would in normal shooting. When shooting in Live View on the EOS 5D Mark IV, there are a variety of aspect ratio options available for your final image. The aspect ratio you select will affect the number of AF points and zones available. In 3:2, 4:3 and 16:9 there will be 63 AF points and 9 Zones. However, if you switch to 1:1 to create a square, you will have 49 AF points and 9 Zones. If you wish to keep access to the maximum number of AF points, then use any ration other than 1:1 and then crop your image afterwards on the computer. 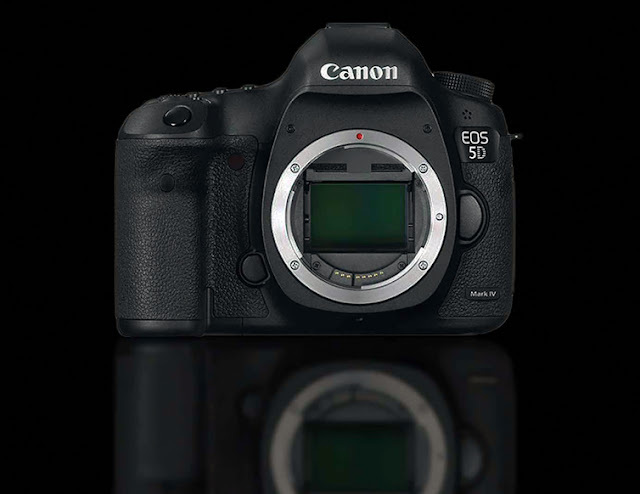 The EOS 5D Mark IV, like most recent EOS cameras, features the ability to set the recording quality to RAW, M-RAW and S-RAW as well as a variety of JPEG options. If you plan to shoot in Servo AF (AI Servo) to track moving subjects, then no matter which RAW setting you use (RAW, M-RAW or S-RAW) your images will be recorded in full RAW. If you have AI Servo enabled, you will be unable to set M-RAW or S-RAW. To use either of the smaller RAW file options, select One Shot focus instead. Shooting in Live View on many EOS cameras allows you to see what the image will look like before you press the shutter button. 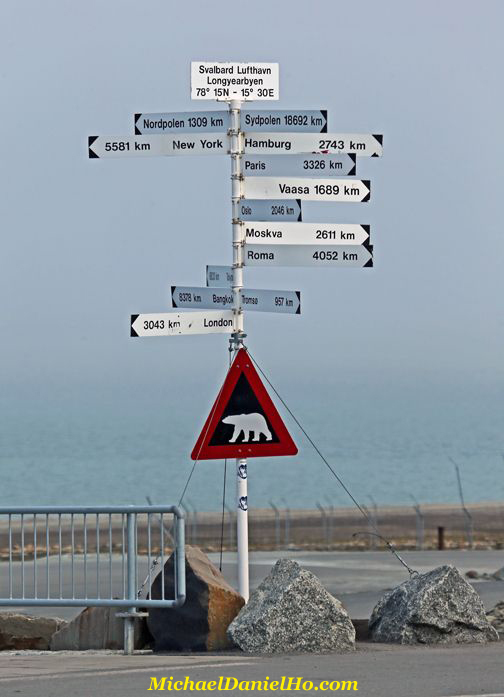 This is very useful for situations where the camera is on a tripod, for example when shooting landscapes. If you are looking at the Live View screen and the Exp.SIM icon and the histogram are in grey, then you are not seeing the true brightness setting. This is because you are either shooting in BULB mode or with flash, or you have set Multi Shot Noise Reduction or HDR mode. In these cases, the image displayed will be at the ‘average’ brightness. 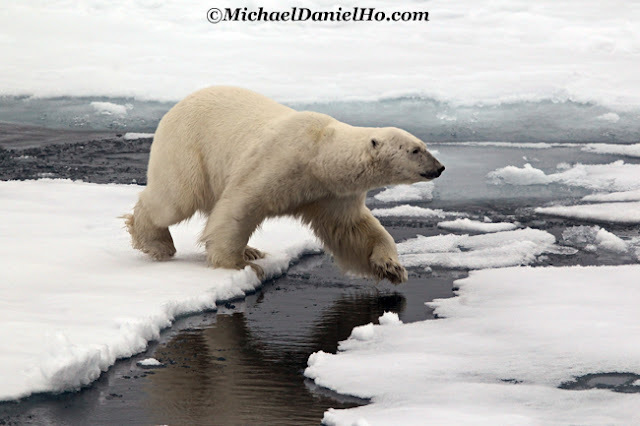 In these situations you will need to rely on the exposure scale to help judge your exposure. When shooting in Live View, the live histogram is one of the most useful features, especially when shooting landscapes. 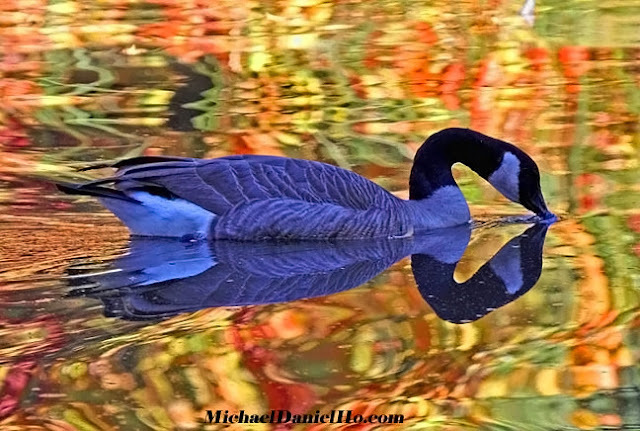 It allows you to see, in real time, the exposure of the image with your current settings. To access it, press “INFO” repeatedly until it appears on the Live View display. If it doesn’t come up, then you’ll need to check the camera menu – the Live Histogram can only be displayed when “Exposure Simulation” is set to “Enable”. The EOS 5D Mark IV features several lens correction technologies built-in to the camera to maximise the performance of your lens. These include Digital Lens Optimizer (DLO), Chromatic Aberration correction and Diffraction correction. When DLO is set to enable, you may notice that Chromatic Aberration correction and Diffraction Correction are no longer displayed in the menu. This is because they are incorporated into DLO and they will both be set to enable as soon as DLO is turned on. 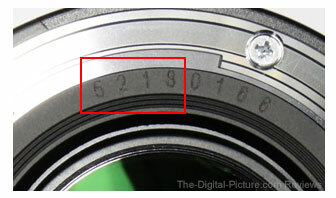 If you purchase a newly released Canon lens, you may find the lens correction data is not installed in your camera. 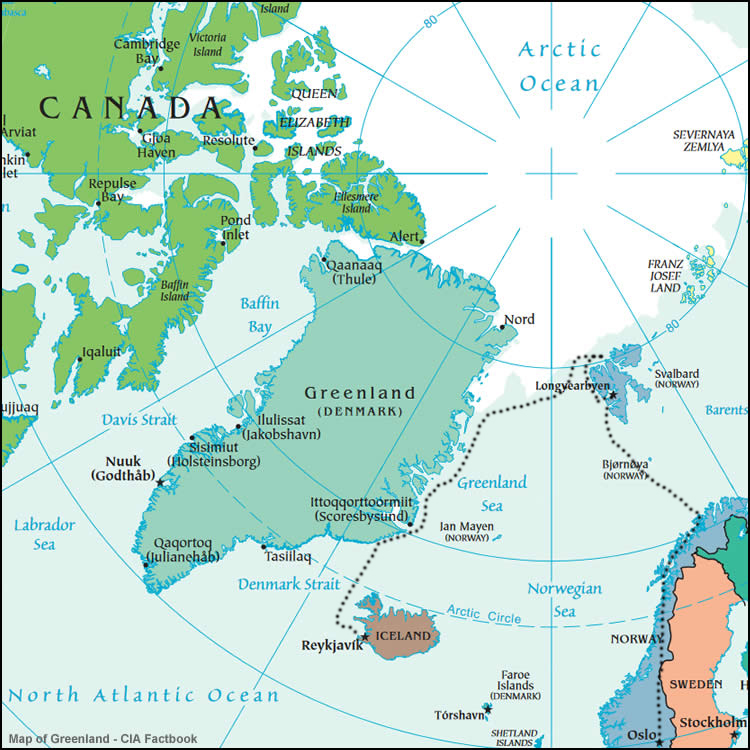 This will be shown in the menu as “Correction data not available”. If this is the case and you would like to use Digital Lens Optimizer DATA (DLO), then data for new lenses can be added to the camera using the EOS Utility software supplied on the CD in the box. You may also find an error message saying “invalid correction data for Digital Lens Optimizer”. Again, use EOS Utility to add the correction data to your camera. The EOS 5D Mark IV features two useful image technologies – Dual Pixel RAW to give you post-shooting control of (among other things) the maximum area of sharpness and Digital Lens Optimizer to maximise the performance of your lens by correcting for lens distortion and sharpness. If you switch on DLO and then switch on DP RAW you’ll find that DLO will not function and the setting will have been turned to ‘disable’ automatically. Before shooting, you should decide whether DLO or DP RAW is going to be of most use given the subject you are shooting. If you wish to use both, then shoot with DP RAW and then use the Canon DPP software to apply DLO to the image. Dual Pixel RAW in the EOS 5D Mark IV allows you to adjust the exact point of maximum sharpness on the computer after shooting. When shooting with Dual Pixel RAW enabled, you may find there is a little more image noise than in normal shooting. If you want the cleanest possible image, with minimal noise, make sure you disable Dual Pixel RAW shooting. The EOS 5D Mark IV features Dual Pixel RAW technology that allows advanced post-processing of the image to adjust the point of maximum sharpness. When shooting in Dual Pixel RAW using the viewfinder to shoot, you will find that the frame rate will drop from the normal 7fps. This is because of the additional data and processing required in the camera that takes longer to complete. If you need to achieve the fastest frame rate, make sure Dual Pixel RAW is switched off. The EOS 5D Mark IV features a new technology called Dual Pixel RAW shooting. This allows you to microadjust the point of maximum resolution and sharpness when processing the file with Canon’s Digital Photo Professional software. If you have mRAW or sRAW set, you will find that you cannot activate the Dual Pixel RAW setting in the menu. This is because Dual Pixel RAW is only available when shooting full RAW images. Switch your resolution to RAW and you will then be able to activate the Dual Pixel RAW. The EOS 5D Mark IV can use both LP-E6 and LP-E6N batteries. Both will power the camera. However, if you wish to achieve the fastest frame rate possible, you should use an LP-E6N as this will allow the 7fps shooting speed. With the LP-E6 battery, the speed will drop to approximately 5fps. When shooting a timelapse, it is likely the camera will be active for a long period of time, and as such battery life becomes important. In normal shooting conditions, with a shooting interval set to 1sec, the EOS 5D Mark IV with a fully charged LP-E6N battery should last around 3h50mins. For timelapses lasting longer than this, either a battery grip with two batteries (double time) or a mains adaptor should be used. 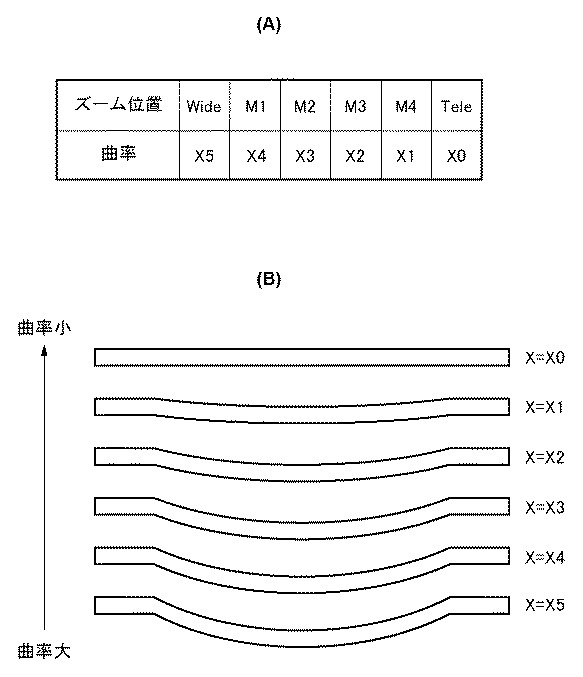 At lower temperatures, the shooting time will reduce. The EOS 5D Mark IV features a timelapse movie function where still images captured at fixed intervals can be automatically stitched into a movie file. When shooting a timelapse movie, they will be recorded in the ALL-I CODEC at Full HD resolution, at either 29.97 or 25fps. 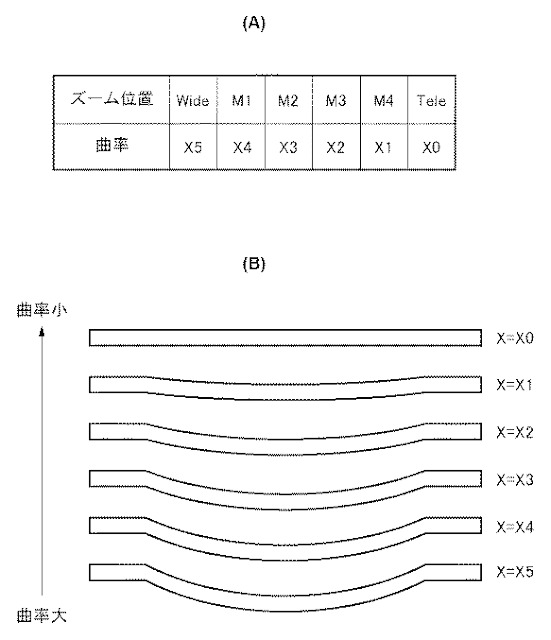 To change the frame rate between these two options, you need to adjust the Video System setting between PAL and NTSC depending on which frame rate you require. If you want to create a movie with a different frame rate, you will need to shoot a standard timelapse of stills and compile the movie yourself on a computer. The EOS 5D Mark IV allows you to set the ISO to Auto, while the shutter speed and aperture are set manually. This allows you to keep the particular shutter speed and aperture you require while allowing the ISO to adjust to achieve the correct exposure. In this setting, exposure compensation can also be used to adjust the standard metered exposure. If you find the exposure compensation seems to have no effect, this is likely because you are using flash. With flash, even if exposure compensation is set, it will have no effect. When shooting with the EOS 5D Mark IV, the camera can be set to Auto ISO so the ISO speed adjusts rather than the shutter speed or aperture to achieve the correct exposure. If you are shooting in Bulb mode and have Auto ISO set, the ISO speed selected by the camera will be ISO 400. If you wish to use a different ISO speed, then you should select it manually.